Onions along with garlic and leeks have been used since the beginning of time to add flavor to most dishes or became a dish all in their own. Chopped Onion can be added to almost every main dish. They add a little spice and flavor without the heat. 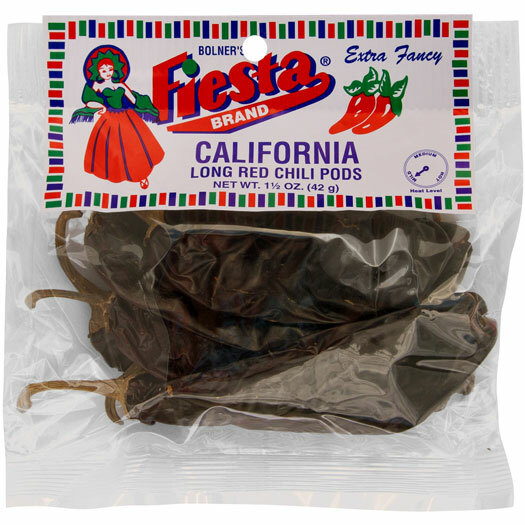 Bolner’s Fiesta Brand Chopped Onion can be used in almost any cuisine. Chopped onions can even be used as a main ingredient for soups and dips, sprinkled onto a fresh salad, used as a condiment, or sautéed with a little butter until caramelized and sweet. 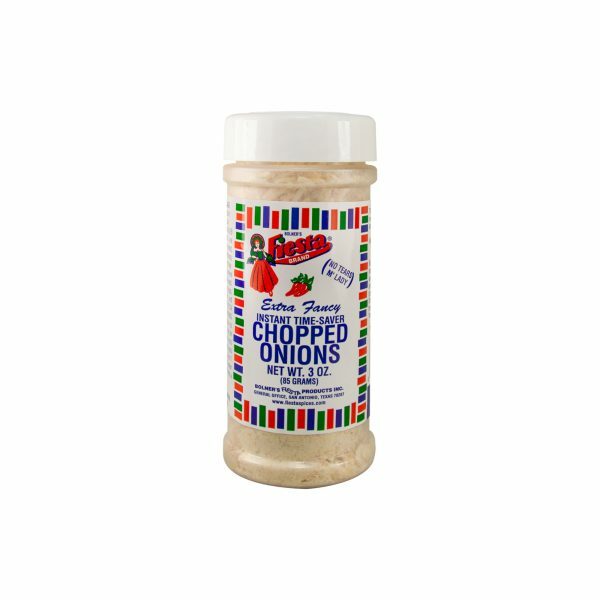 Our Chopped Onion will not only save you the time and energy of having to chop onions yourself, but prevent you from experiencing the tears and irritated eyes when cutting onions yourself. 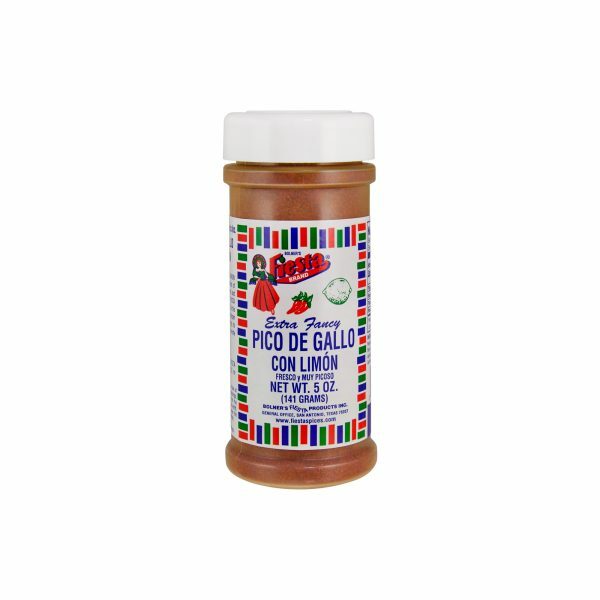 Every one of Bolner’s Fiesta Brand spices is made with ingredients of the highest quality, creating fresh and flavourful spices and seasoning is our specialty.